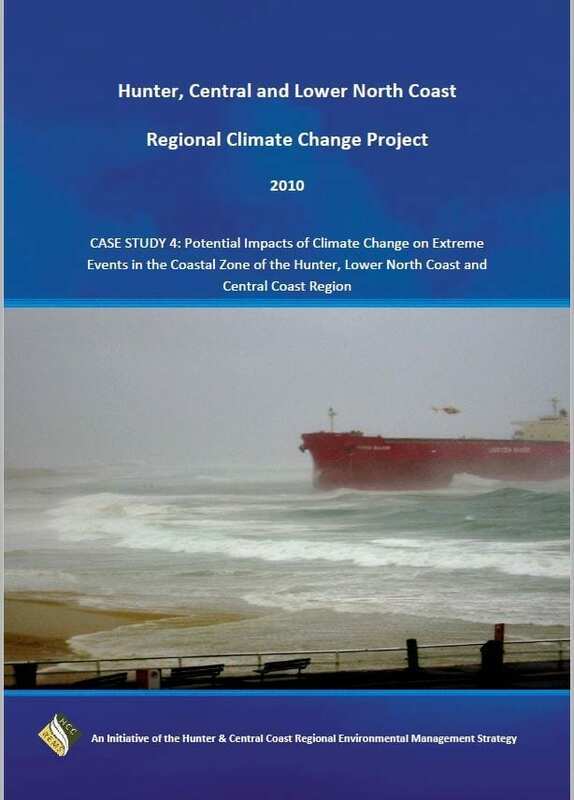 This case study provides an analysis of historic and projected changes in climate variables considered to represent `extreme events’ in the coastal climatic zone of the region. 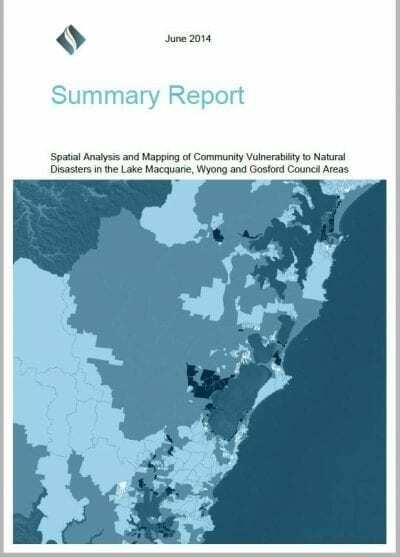 This case study provides an analysis of historic and projected changes in climate variables considered to represent `extreme events’ in the coastal climatic zone of the region. These include extreme rainfall events. 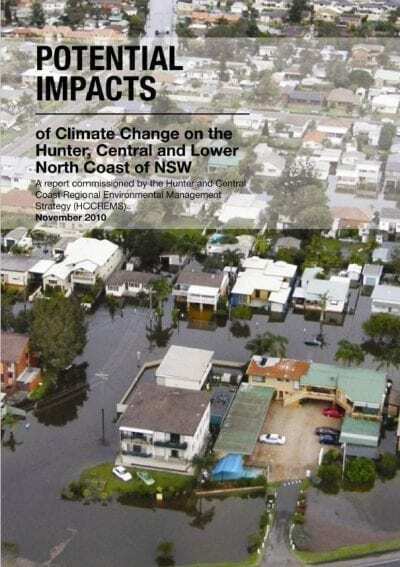 extreme heat days, wind gust, storms (East Coast Lows) and extreme sea levels. 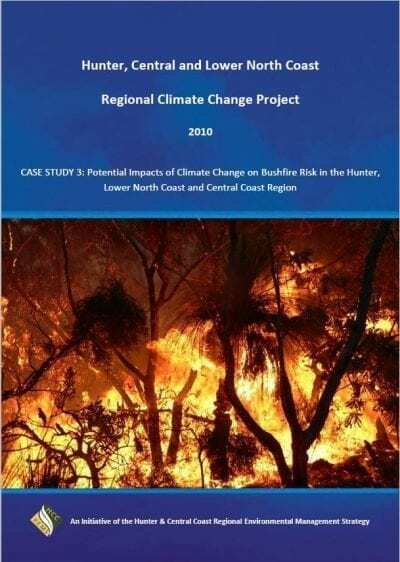 Extreme and high rated risks identified from this analysis included impacts of extreme heat events on public health and safety, increasing bushfire risk, increased demand on and possible loss of power supply, more widespread flooding of property and environment, increased coastal erosion and potential change in marine and estuarine habitat distribution.